UN Agencies, 12 of them, have called for 76 states, which have laws criminalising homosexuality, to repeal them now. Although the groups range from those concerned with hunger and poverty to those concerned with refugees and human rights, the agencies are ‘seriously concerned’ at the amount of people all over the world who are enduring violations of their rights in the LGBT communities. The agencies have together urged that the violence and discrimination against gay people is brought to an end. 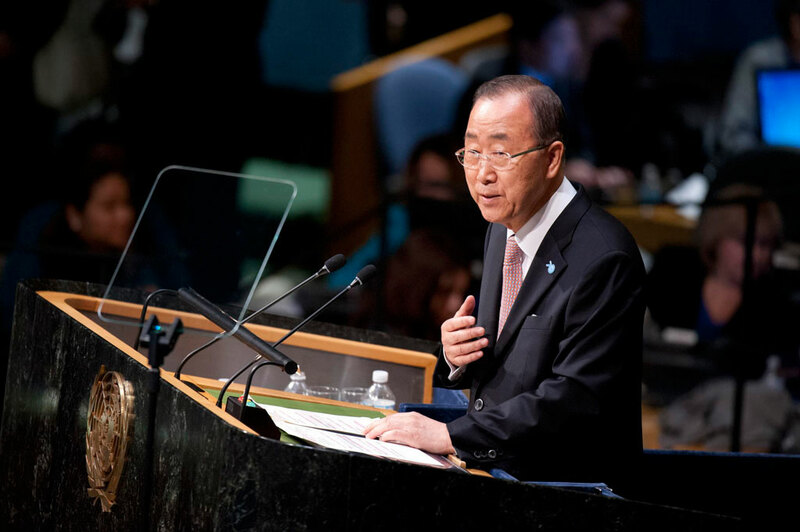 The statement was made jointly by the agencies, just before the UN Secretary- General, Ban Ki-moon, was to hold a meeting on LGBTs’ right to be included in the 15-year Global Development Goals. “The 2030 Agenda compels us to look beyond national boundaries and short-term interests and act in solidarity for the long-term. We can no longer afford to think and work in silos”. “We have a major challenge before us, one that will not disappear overnight, but one that we can address concretely by forging societies of inclusion, ensuring lives of dignity and pursuing this essential endeavour inspired at all times by the United Nations Charter and the Universal Declaration of Human Rights”. Countries with anti-gay laws include Russia, Iran, Egypt, and Singapore.